Many of today’s disruptive technologies wouldn’t be possible without a keen focus on precision. But in fast-paced corporate environments, the bottom line sometimes trumps superior engineering. 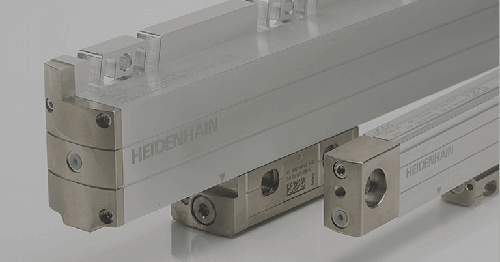 At HEIDENHAIN, we’re in a unique position to put R&D before net profit: In 1970, company founder Dr. Johannes Heidenhain placed his shares of the company into a foundation, enabling HEIDENHAIN to invest extensively in exciting new technologies. The result? Game-changing innovations that help our customers and their end-users gain an edge in competitive, ever-changing industries. 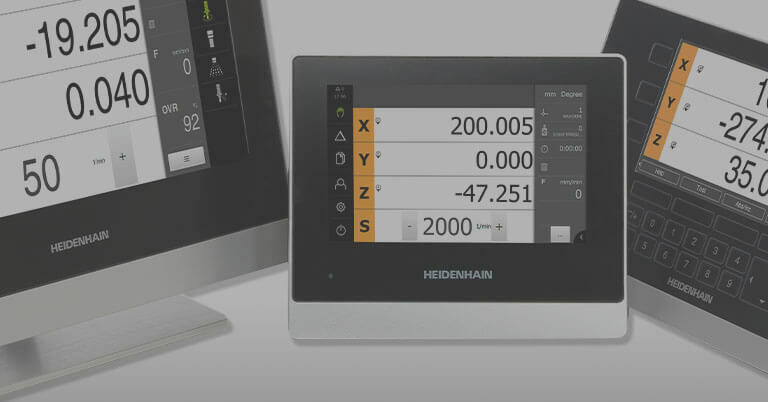 In fact, for more than 125 years, HEIDENHAIN has delivered the trusted precision measurement and motion control solutions behind the machines and devices that move us forward. 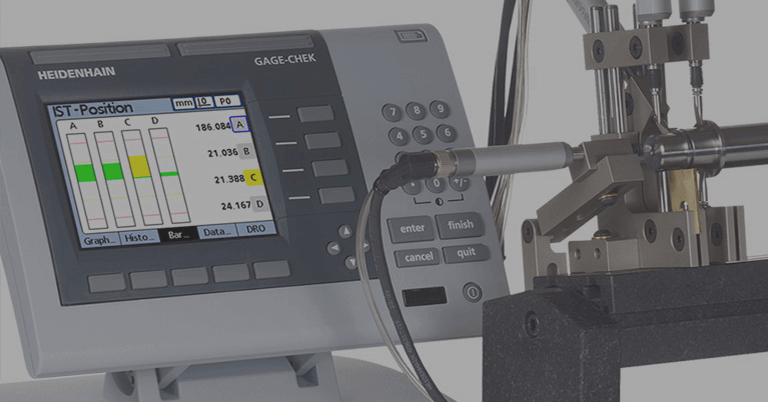 Our encoders, controls and other precision measurement solutions enable everything from improved manufacturing processes to safer, more reliable medical diagnostics—and we’ve perfected the delicate balance of cutting-edge innovation and universal compatibility. 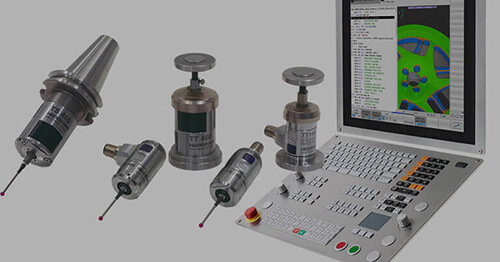 HEIDENHAIN CORPORATION is the company’s North American subsidiary, with headquarters in Schaumburg, IL. 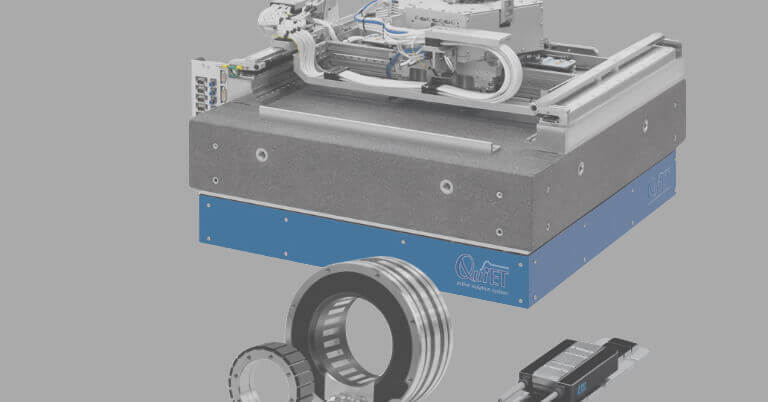 Here, customers have access to sales and service; hands-on training covering product installation, use and programming; and distributor training. 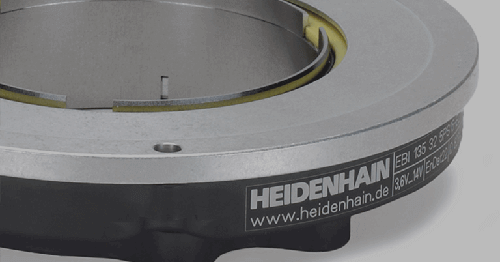 HEIDENHAIN satellite sales and service offices are located across the U.S., Canada and Mexico.